Happy Friday to our lovely space geeks! 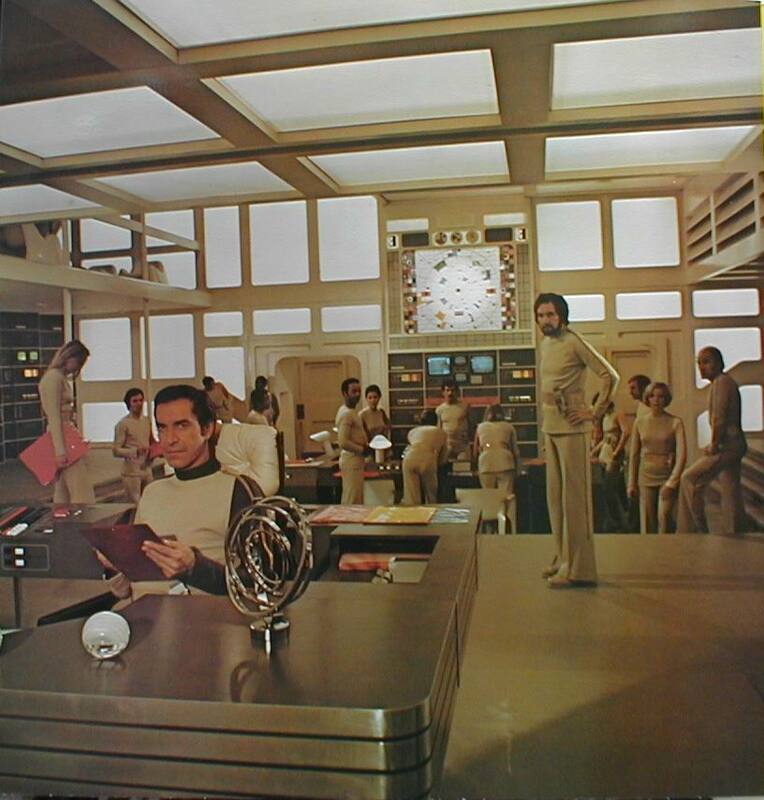 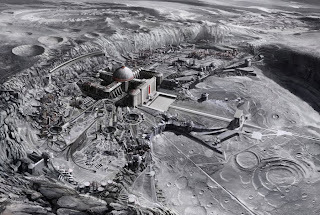 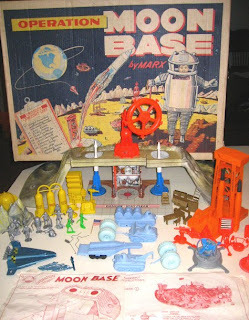 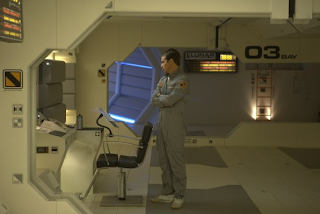 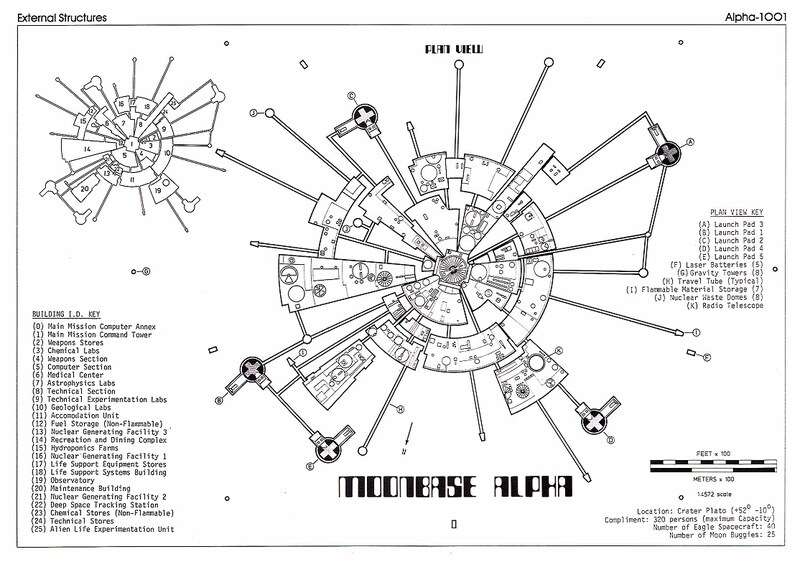 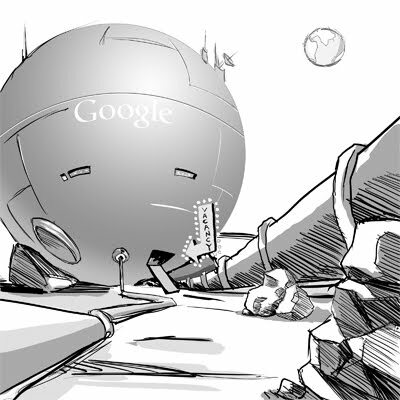 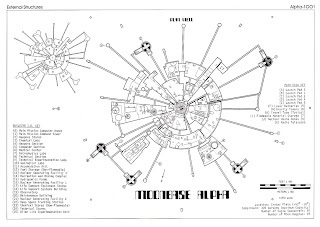 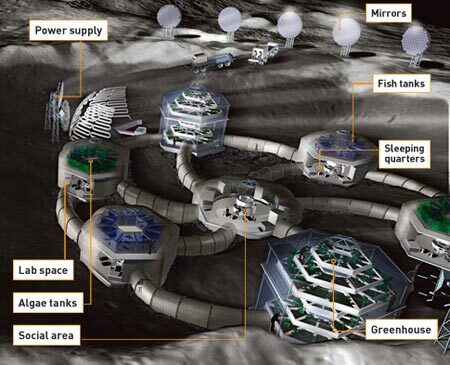 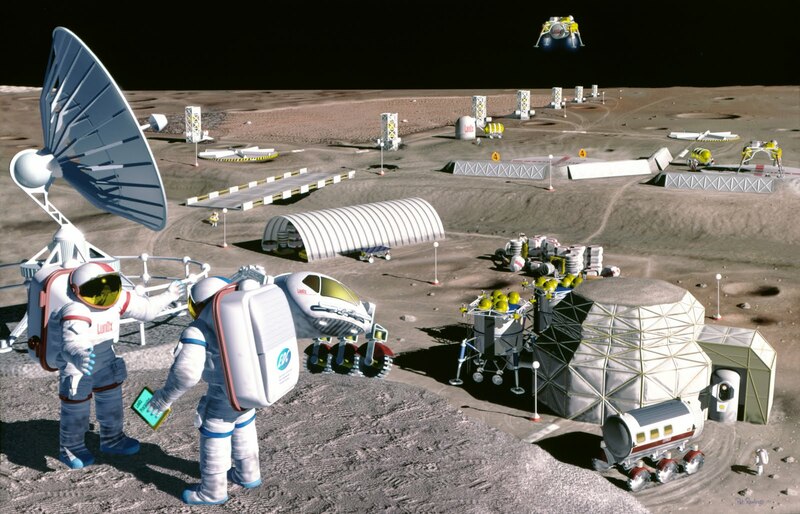 We want your help finding the coolest Moonbases. 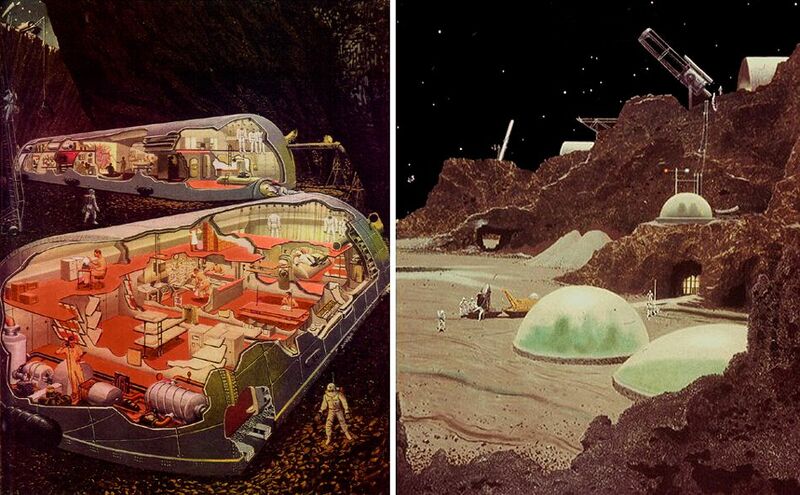 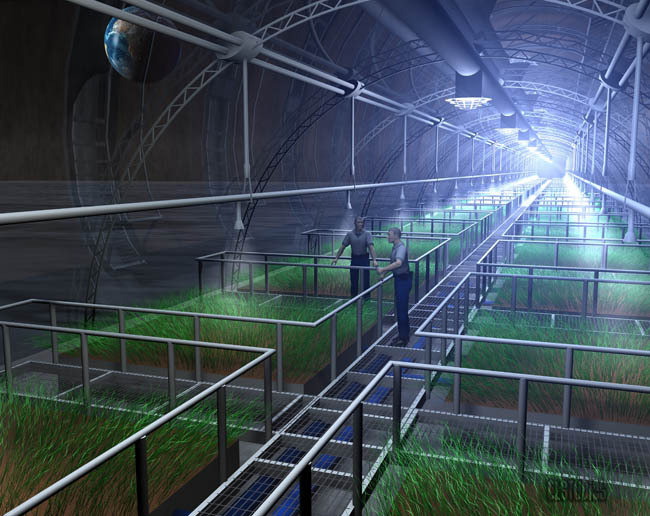 From Moon settlement designs to sci-fi lunar living quarters - post your favorite images in the comments (be sure to credit the source) and we'll collect them on this blog post until 5pm PT today! 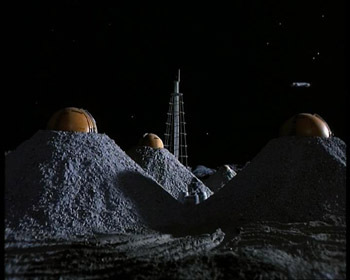 Update: This Friday Fun Day is now closed - check out all the submitted Moonbases below and stay tuned for the next #FFD! 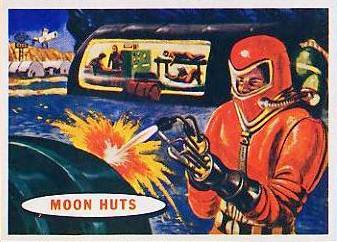 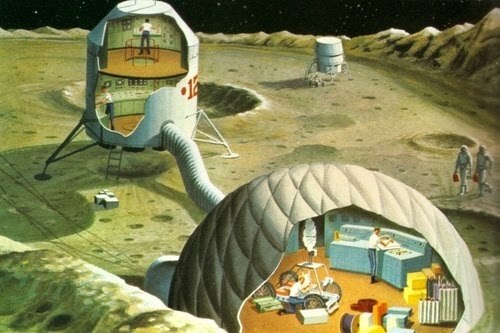 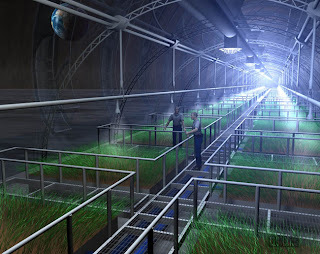 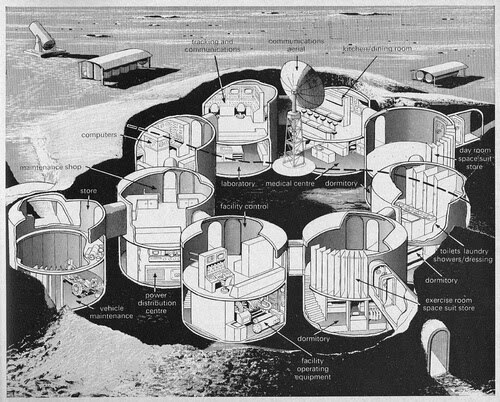 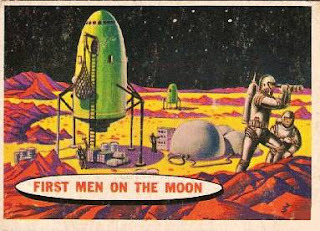 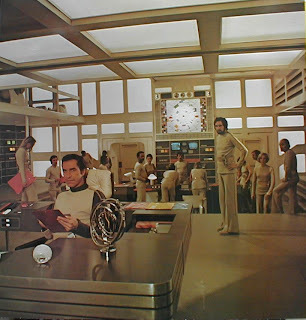 In case you need recommendations on where to start looking, here's some space settlement image libraries to browse: Mid-century Space Illustration, NASA Space Settlement Contest, NASA Lunar Exploration and NSS Lunar Bases and Settlements.